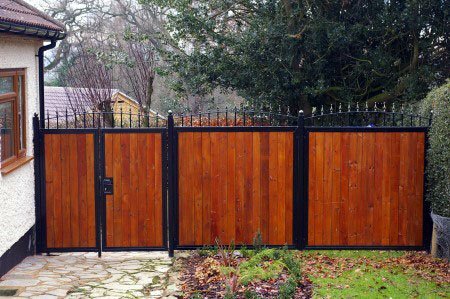 Are you looking for some bespoke gates or railings for your home or business property? 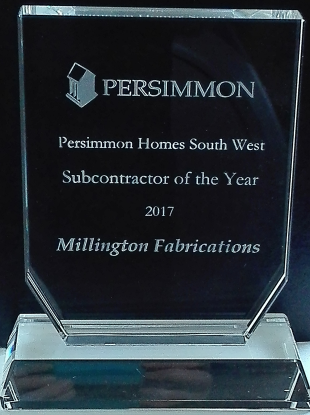 Millington Fabrications are a family run business that specialises in high quality steel fabrication. With over 30 years of experience, we can create the perfect steelwork for you whatever your project. 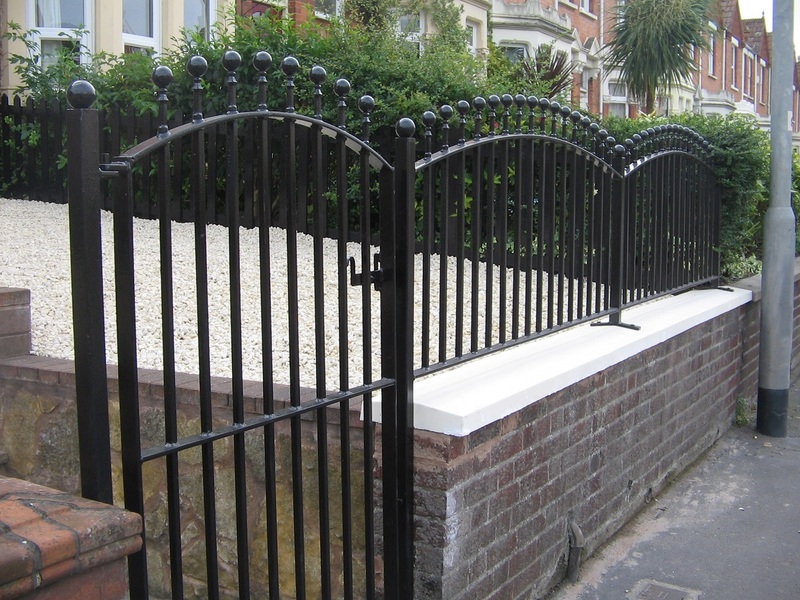 From small gates to large commercial projects, all our work is carried out to exceptionally high standards. We provide a fitting service should you require or can supply your item for you to install yourself.